Buying a cello can be expensive so you want to make sure that you are buying the right cello. That’s were we come in! We want you to buy a quality cello from a reputable company. We have carefully screen all of the cello brands below so that you know if you buy a cello from these companies, you are getting a great one. 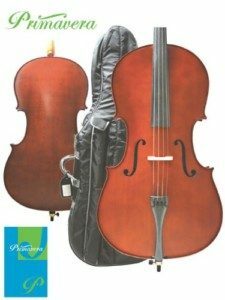 We have evaluated these cello brands on quality and affordability. They are all cello brands that provide high value and can fit into your budget. 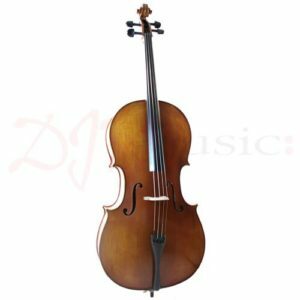 Finding the best cello for you can be a challenge since every cello is unique and you need to find a cello that sounds right to you since you may be playing that same cello for a long time. We have listed our favorite cello brands below. 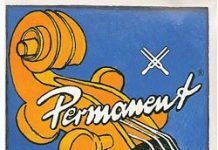 We’ll start with an overview of the best cellos for beginners, intermediate players, and advanced players. We’ll then list the remainder of our recommended cello brands below in the order that we recommend them. If you’re only looking for beginner cellos, check out our guide on the best cello brands for beginners. 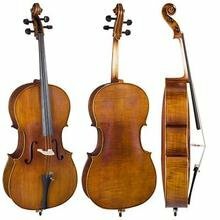 Use this list as a guideline for which cello brands to buy. 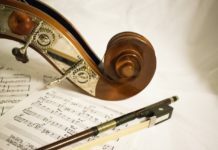 While not every cello brand on this list will fit your budget, experience level, or other search criteria, we hope it provides a great baseline to begin your search. Cecilio, one of the most well-known cello brands, makes great instruments for beginners. Their cellos are high-quality at an affordable price. We recommend the CCO-100 and CCO-500 depending on your budget. 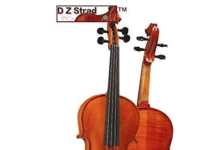 Consistently rated as some of the best mid-tier cellos, D Z Strad cellos are known for their quality sound. Even though this is a mid-tier cello, the cellos come with everything you need to start playing. Eastman’s hand-crafted cellos are known to be some of the best cellos for advanced players since they combine beauty with sound quality. Often going for $1,500+, these cellos should only be purchased by those who need a very high-quality instrument. Cecilio is a maker of great student cellos. 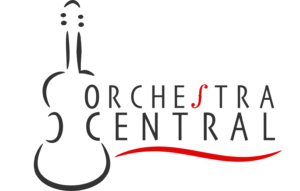 They make student cellos are a large discount to traditional student cello manufacturers and their cellos are all hand-made. This is why we rated Cecilio as our number one cello brand. 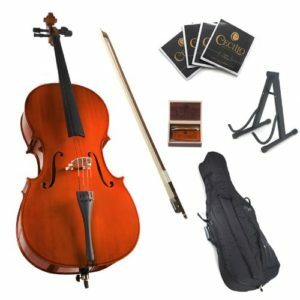 Since Cecilio cellos provide so much value, we give them our highest recommendation as a beginner instrument. However, if you’re looking for an instrument for a more advanced player, we recommend that you look further. DZ Strad cellos are our favorite mid-tier cello because of their sound quality and fine craftsmanship. The Model 150 in particular is a great instrument for the intermediate cello student because of these two features. The company has workshops in New York and Minnesota so you know that these instruments are made with American quality in mind. The cellos themselves are hand-carved with Italian tonewoods that have been naturally dried which ensures stability. 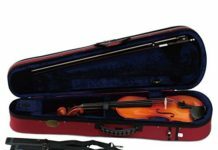 D Z Strad cellos come with a soft cello case and a cello bow. For a high-quality cello that ranges between $600-$2000 depending on size, D Z Strad cellos offer a ton of value. Eastman Strings is known for making high-quality intermediate and advanced cellos that sound beautiful. In fact, Strings Magazine often recommends the Eastman VC- 305 cello to players due to its superb playability and tone. 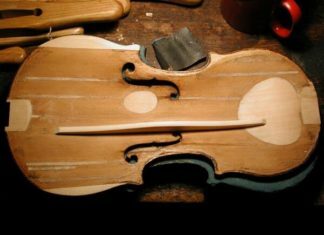 The cellos are handcrafted and come in either Stradivari or Tertis patterns. The cello package comes with a Despiau bridge and a metal alloy tailpiece. 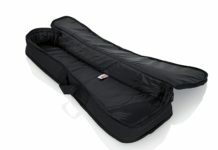 If you buy Eastman cellos on Amazon, you’ll typically need to by the bow and cello case separatalely. 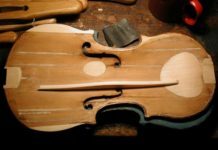 As Eastman’s cellos designed for intermediate and advanced cellists, players typically know what type of cello bow they prefer. Stentor cellos are made in China, but inspected thoroughly in their United Kingdom workshops to make sure you are getting a quality instrument. 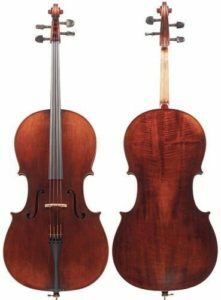 Stentor makes a wide variety of cellos that range from absolute beginner to intermediate. 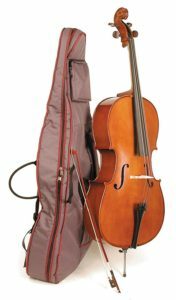 The cellos are made in various sizes and are quite sturdy, giving parents piece of mind about carrying the cellos to and from school. While most of the cello outfits above come with everything you need to get started, some of the packages don’t come with everything you need. 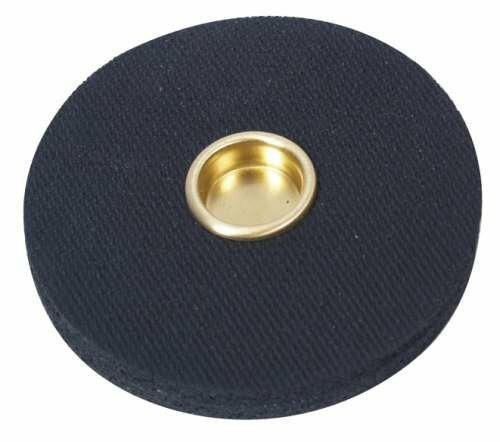 Cellos need the following basic accessories such as rosin, a rock stop, a bow, a case/bag, etc. To find out what else you need, check out this buying checklist for cellos. 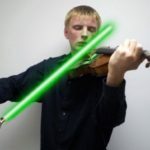 Buying a musical instrument online is a fairly recent thing with the advent of the internet. If you don’t feel comfortable buying an instrument online, we recommend trying out cellos at a local music shop before you shop online for the best deal. However, if you feel comfortable with Amazon’s return policy, you can certainly buy from them and return the cello if it doesn’t sound quite right.